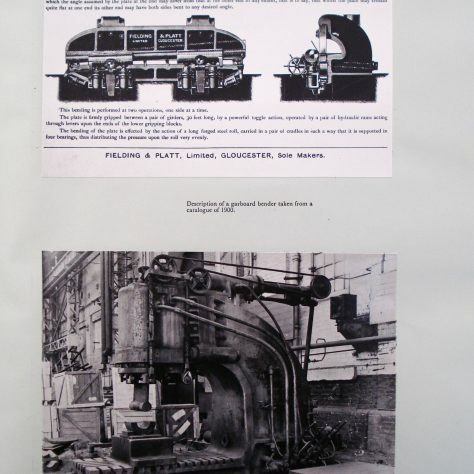 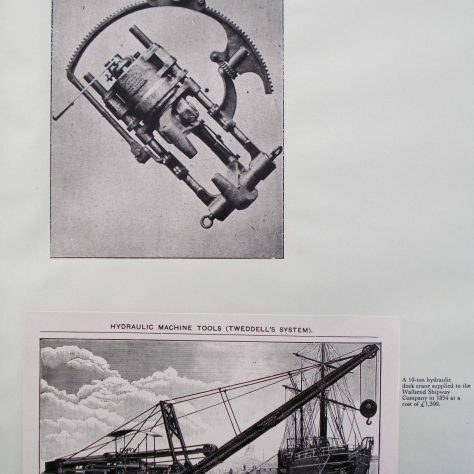 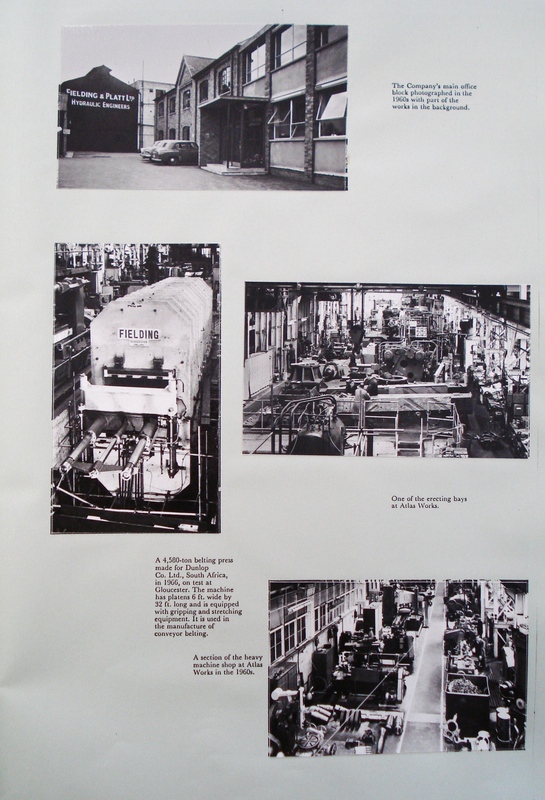 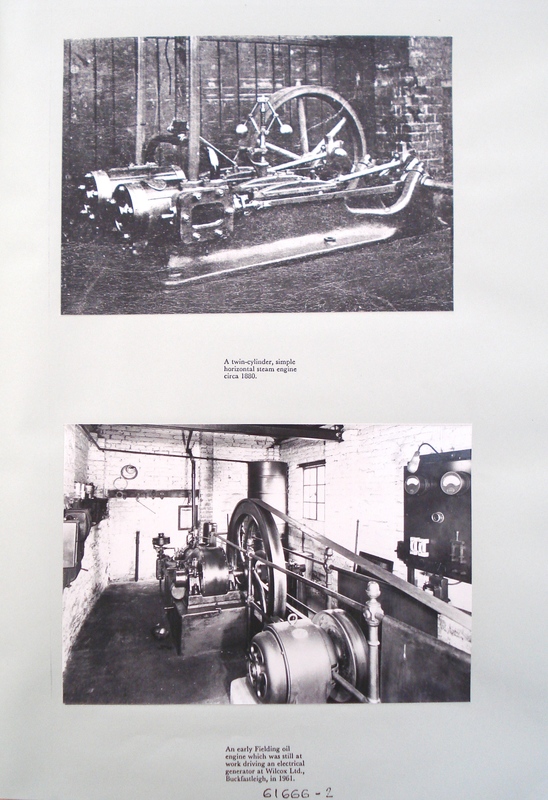 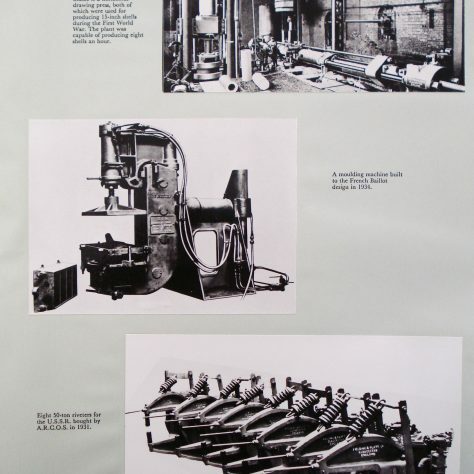 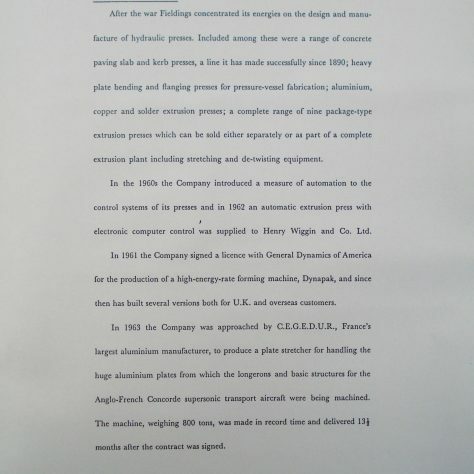 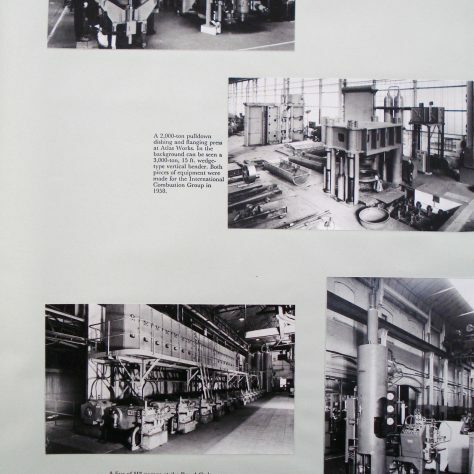 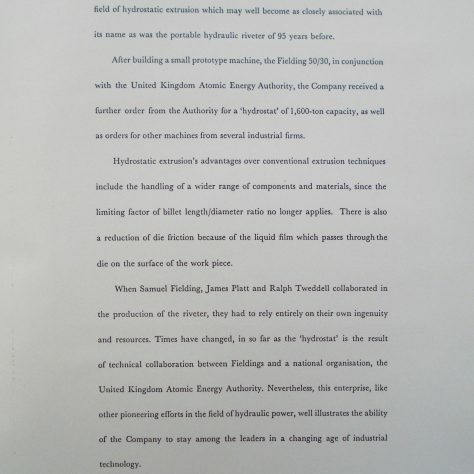 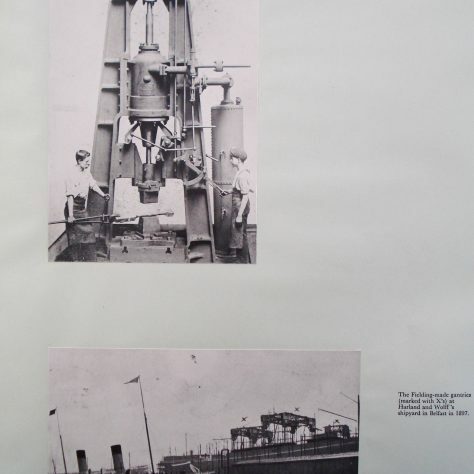 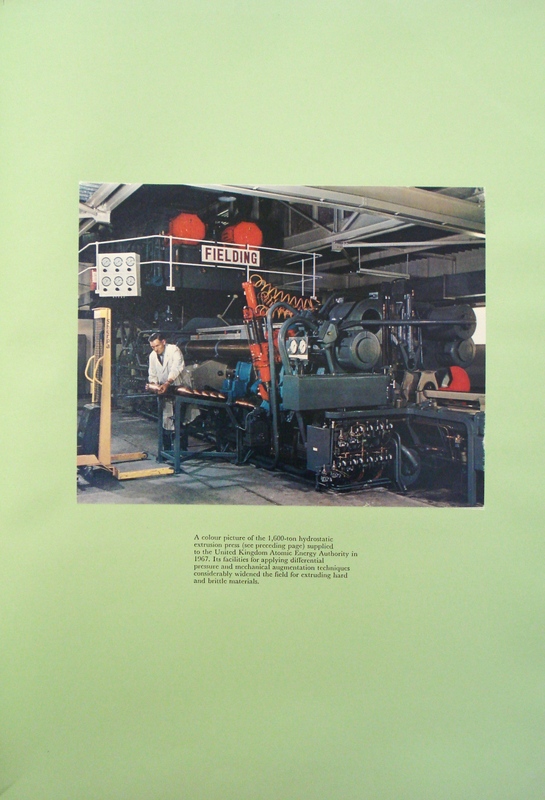 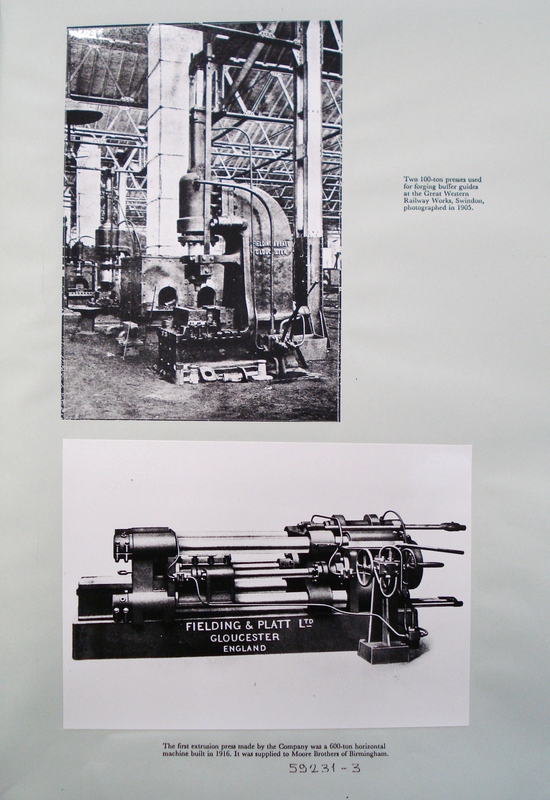 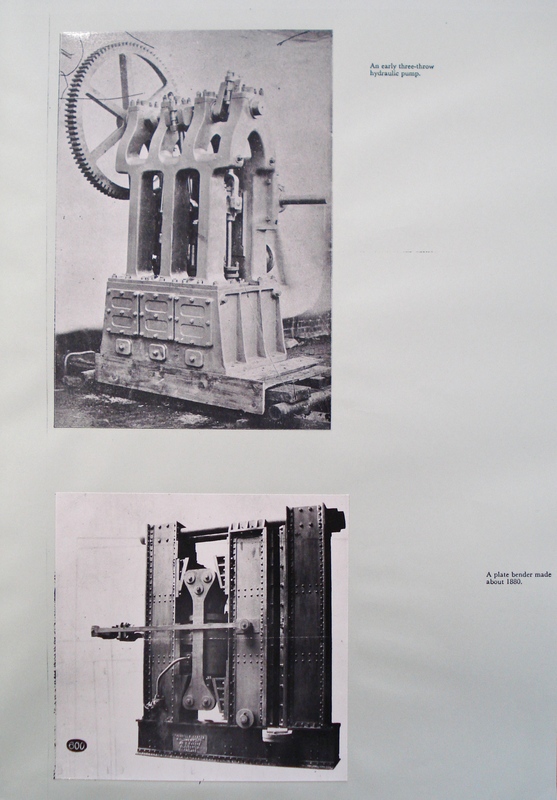 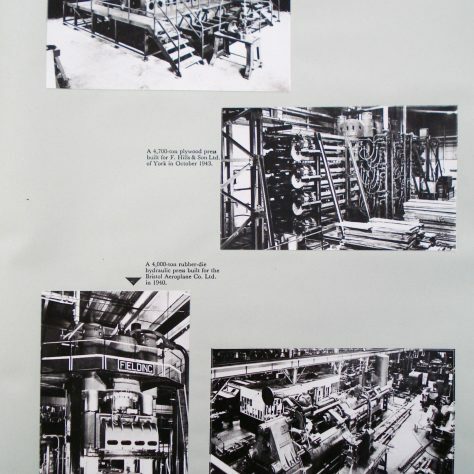 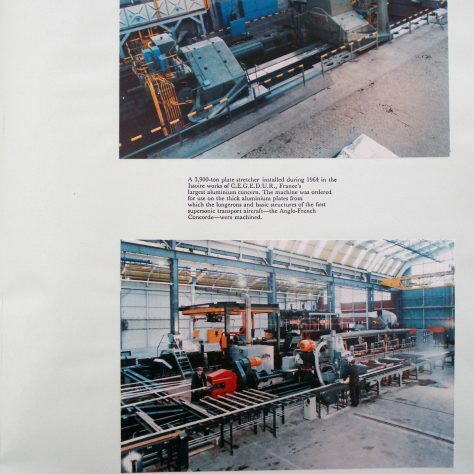 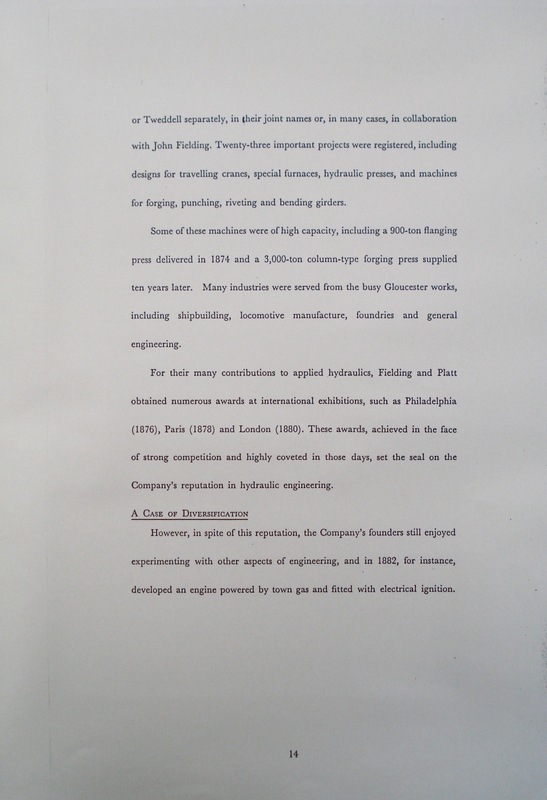 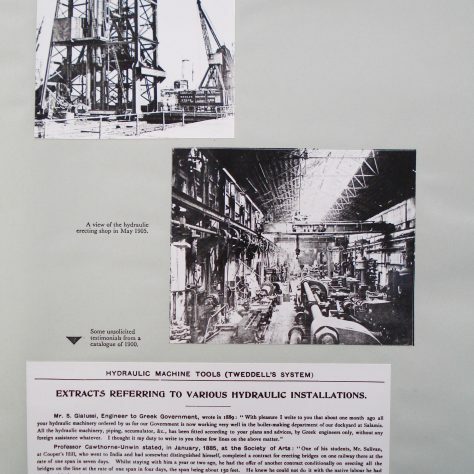 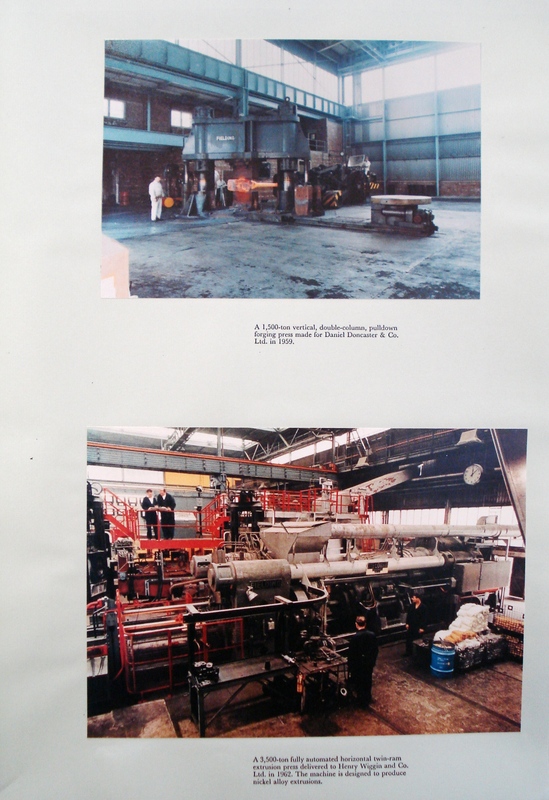 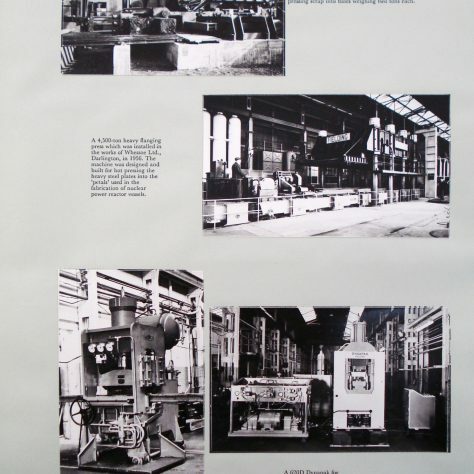 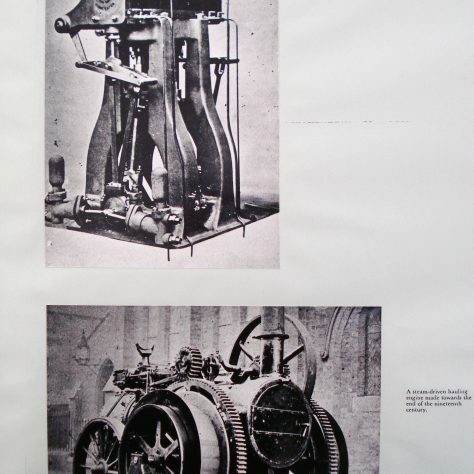 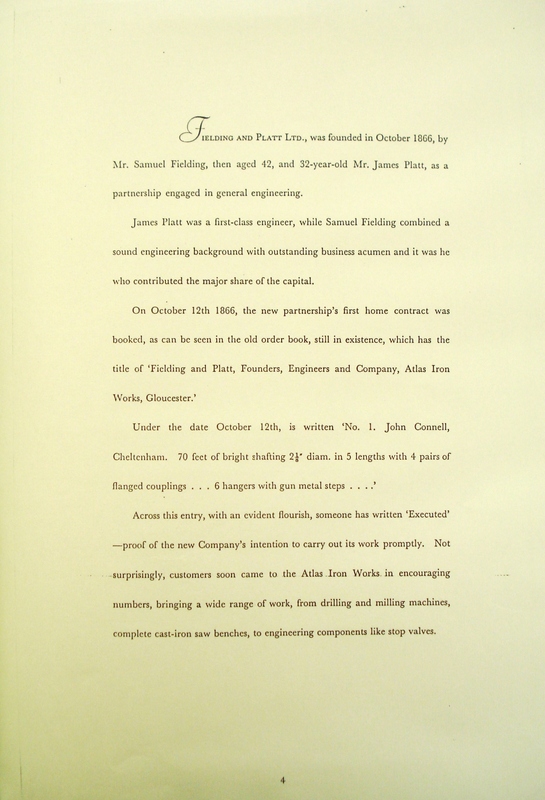 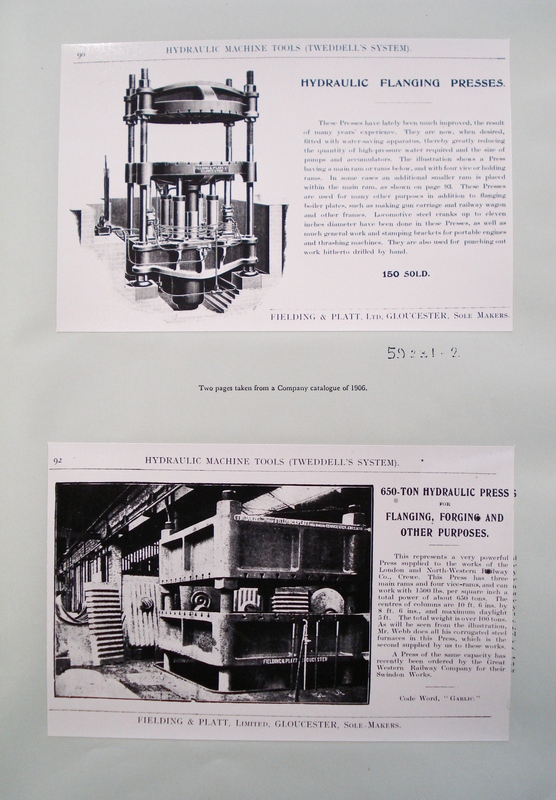 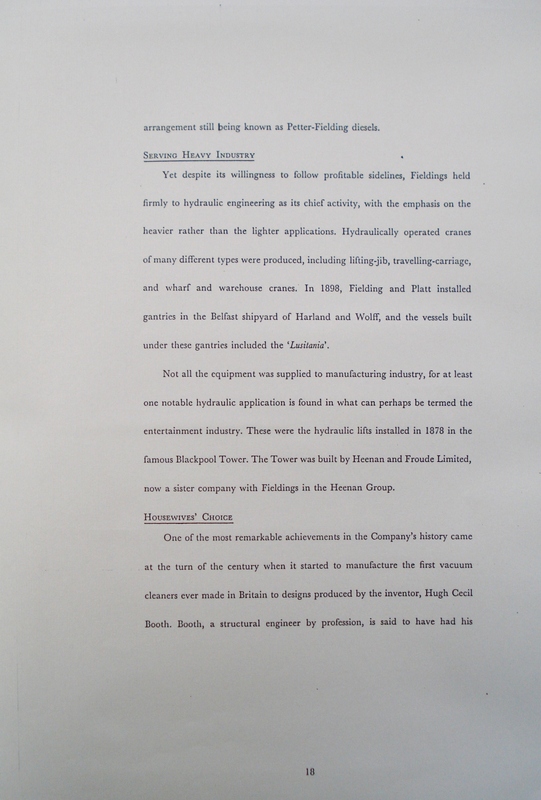 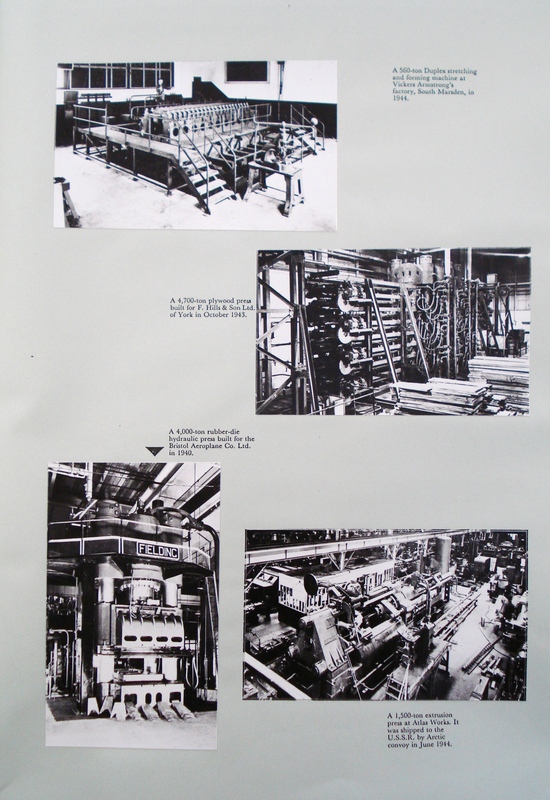 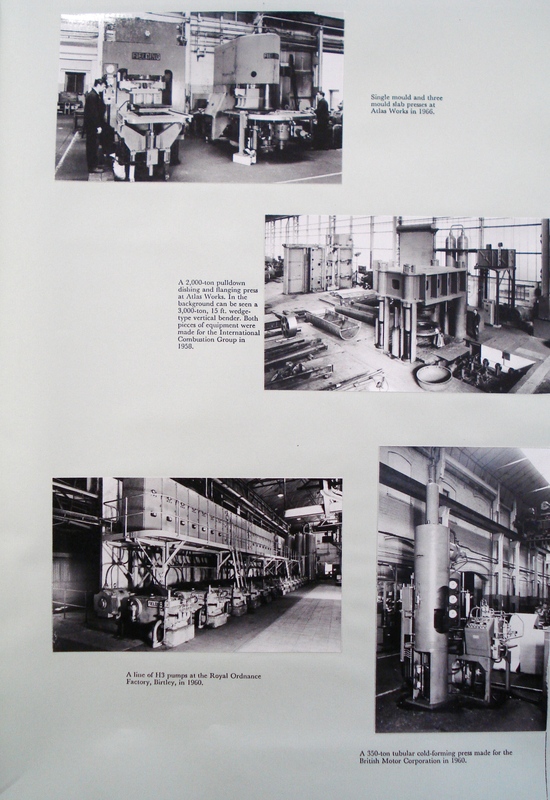 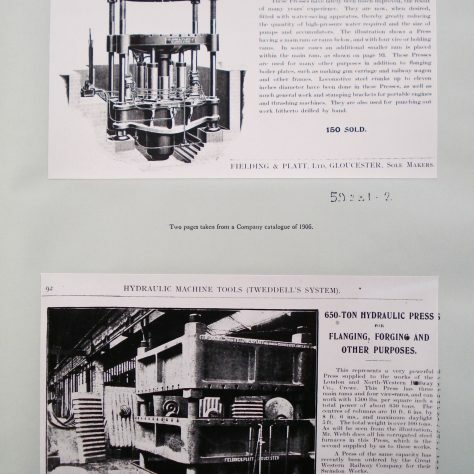 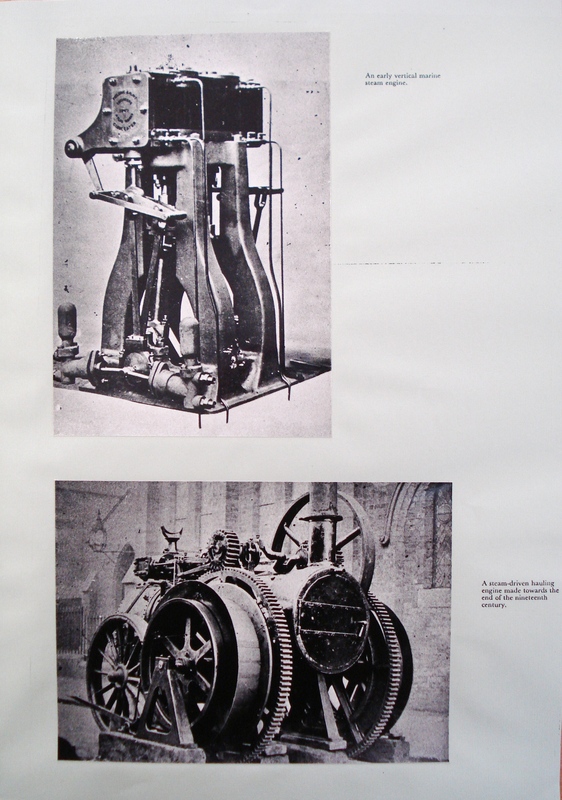 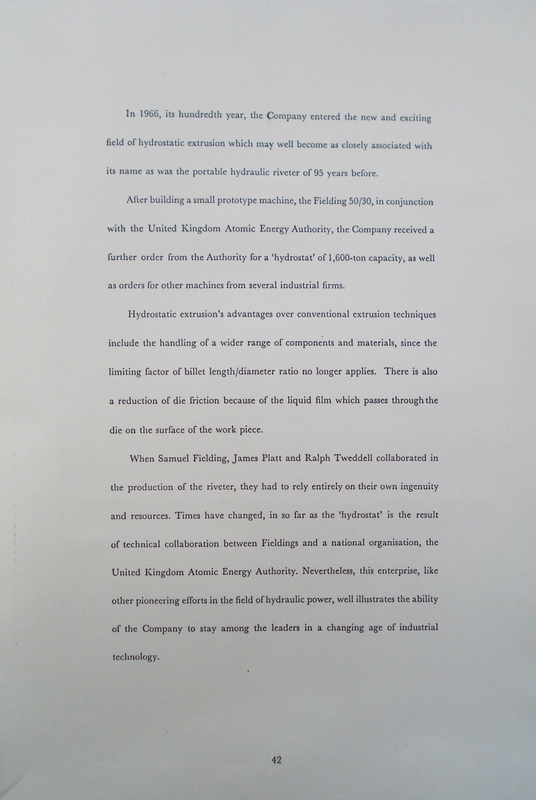 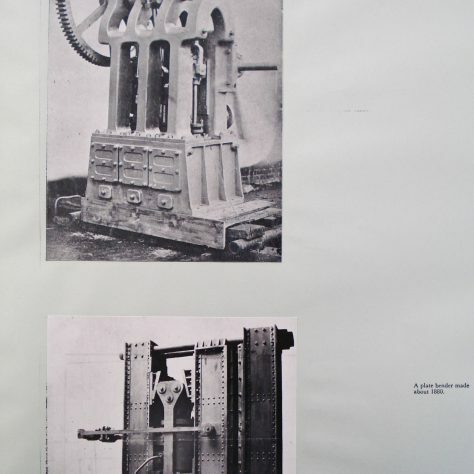 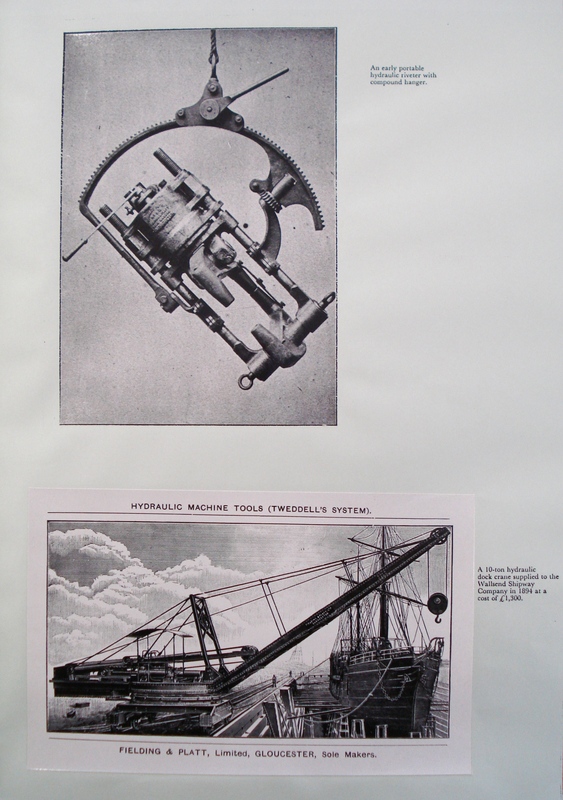 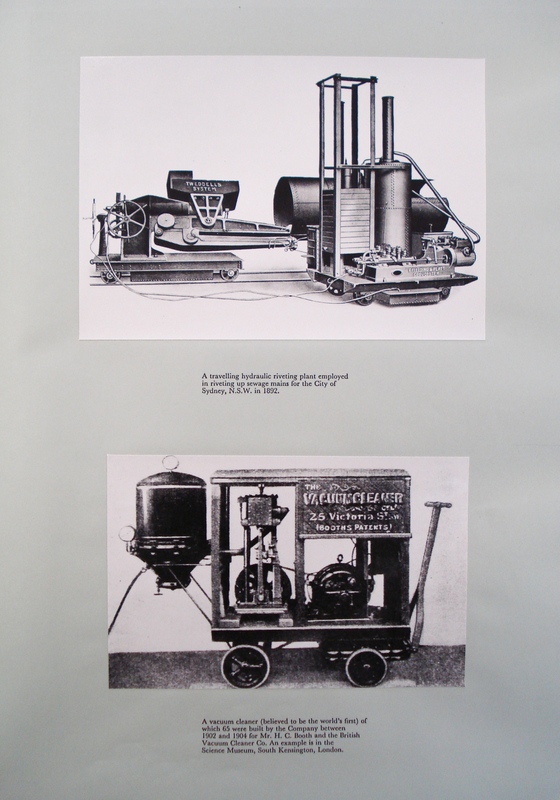 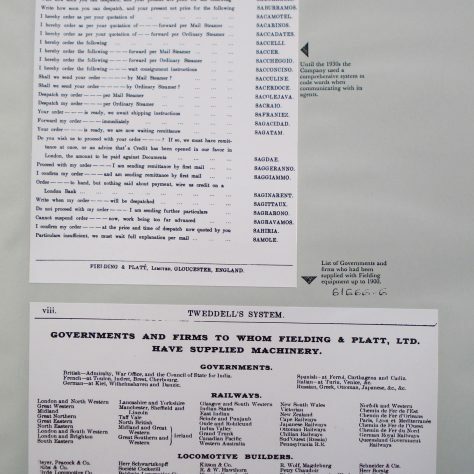 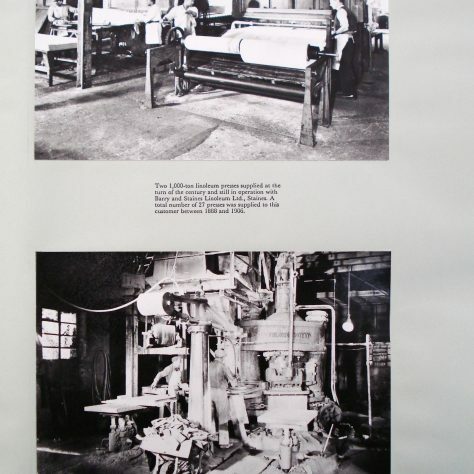 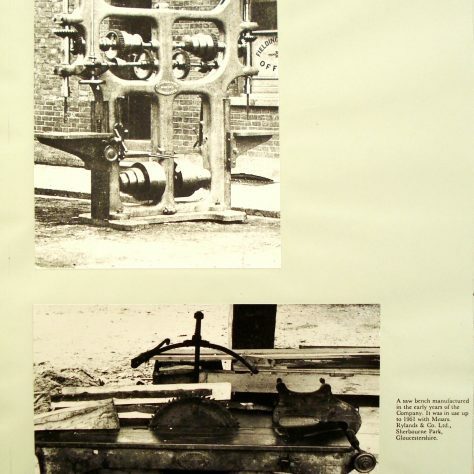 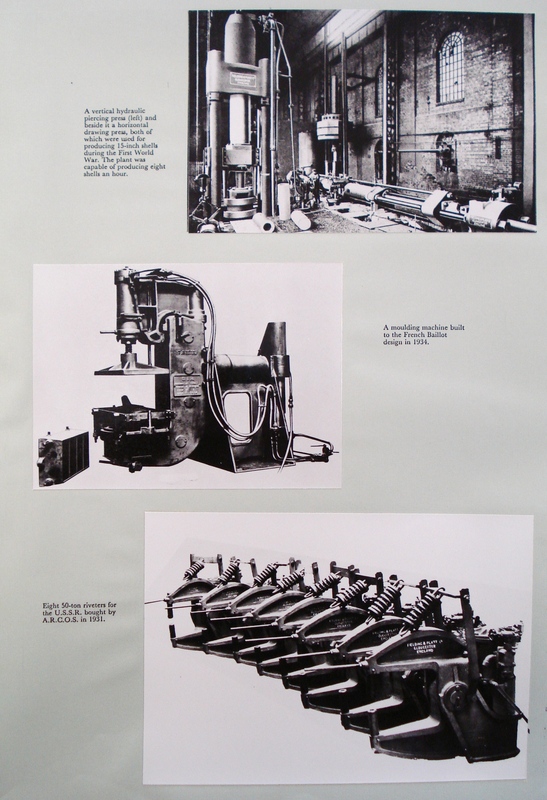 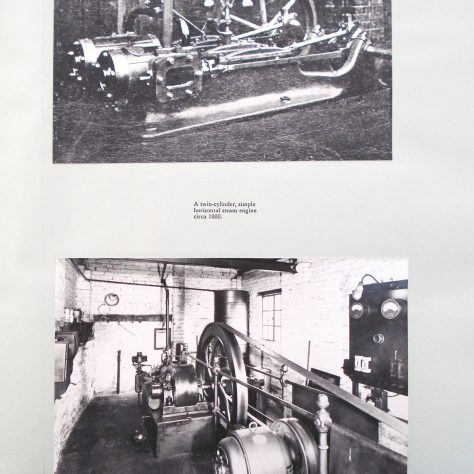 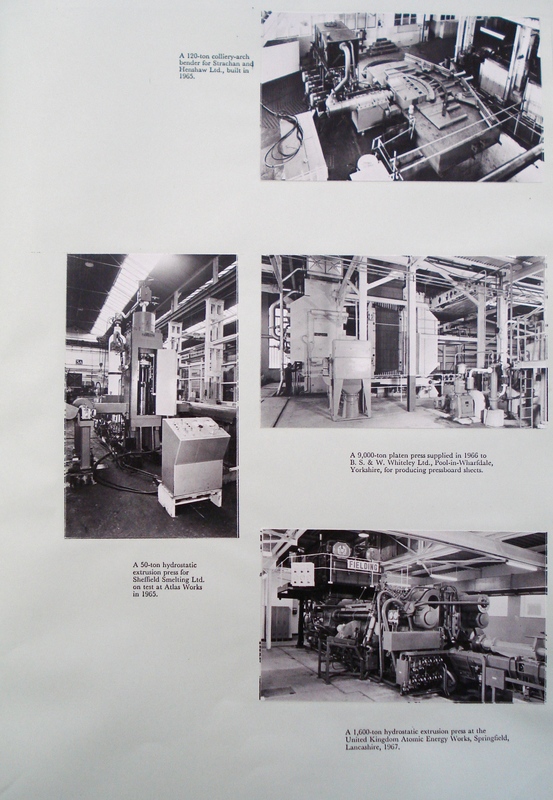 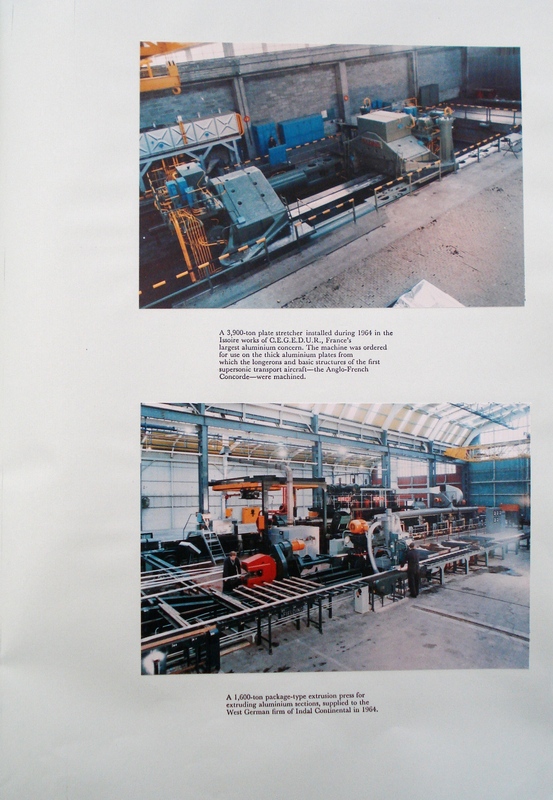 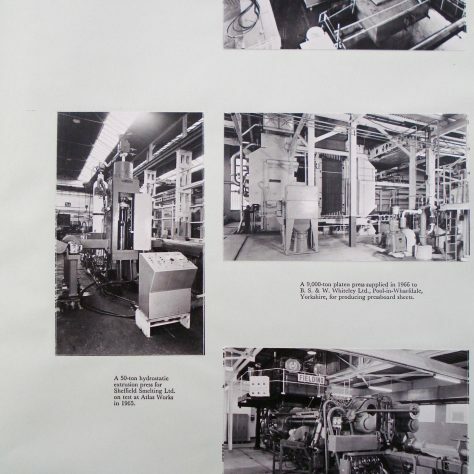 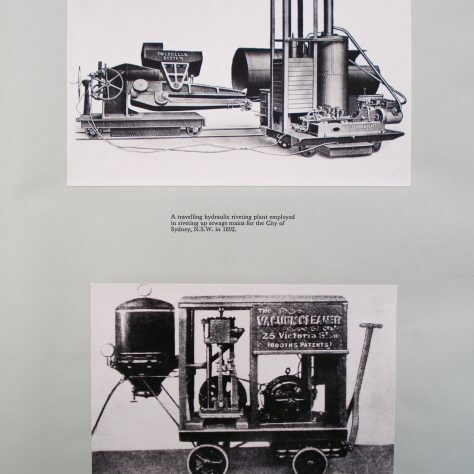 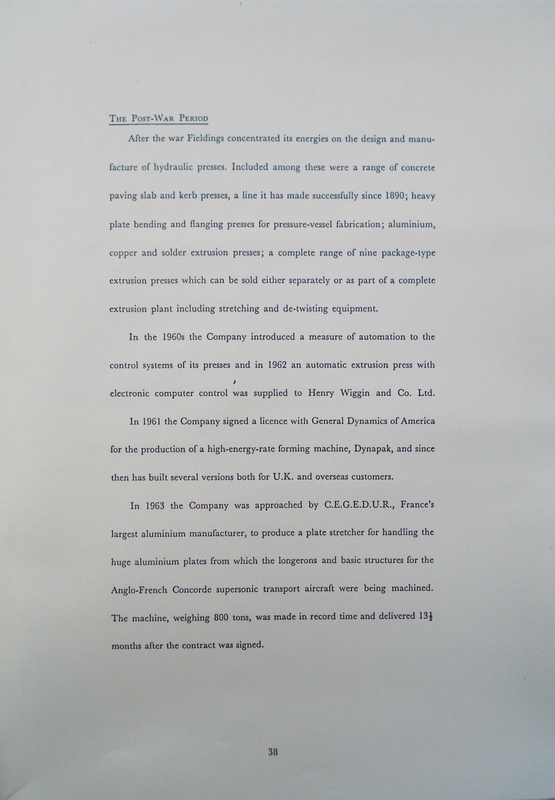 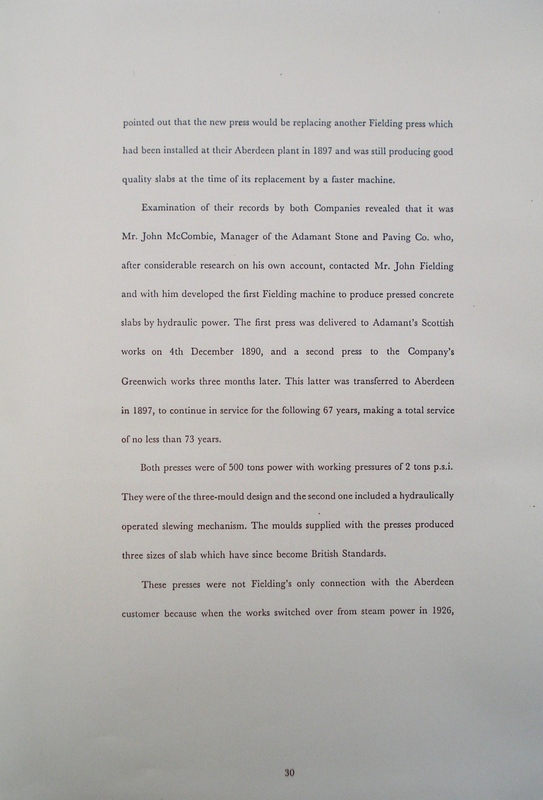 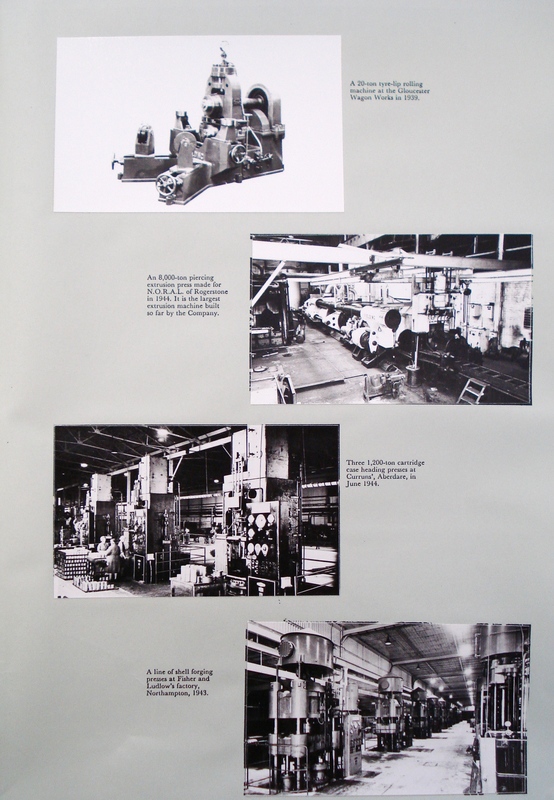 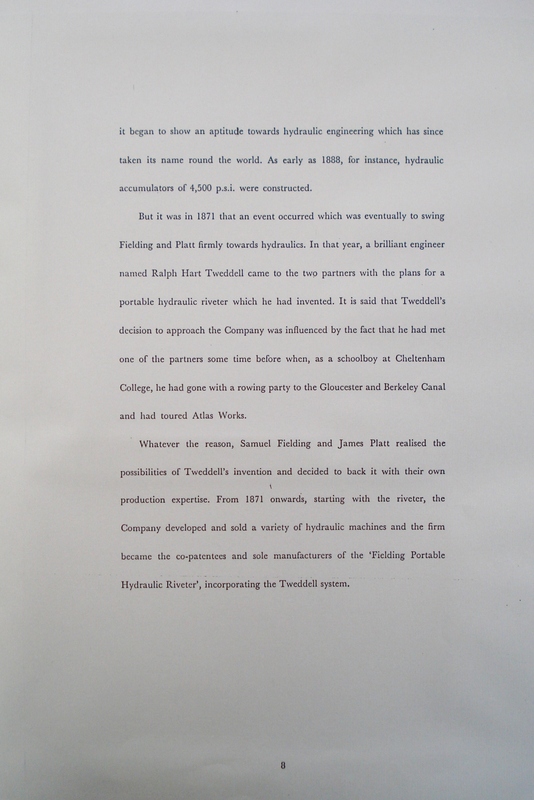 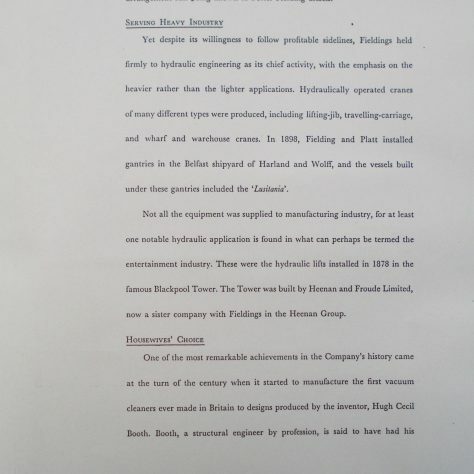 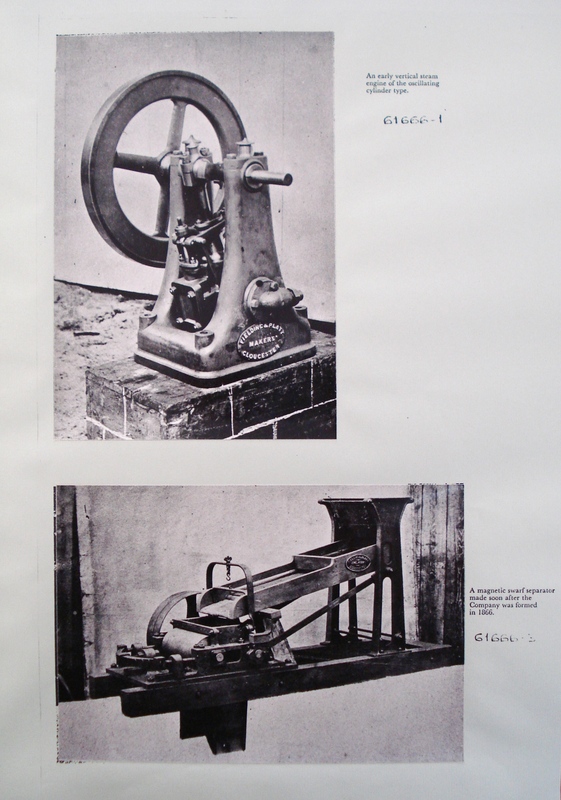 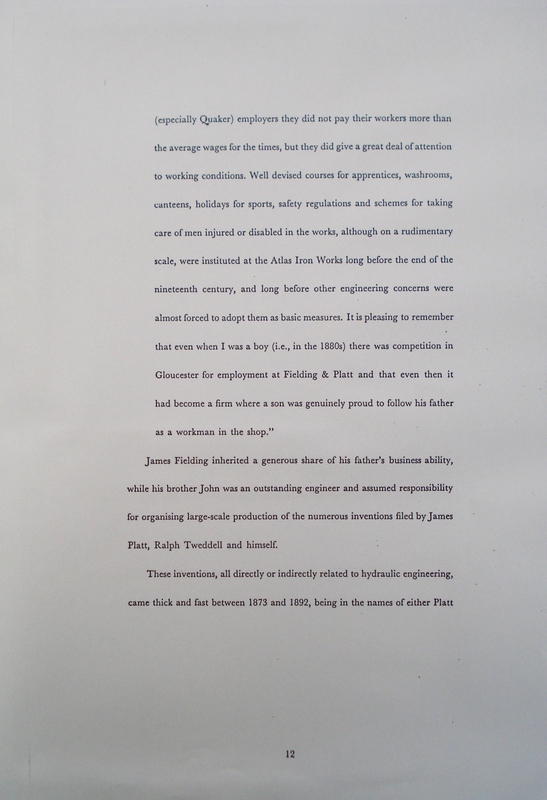 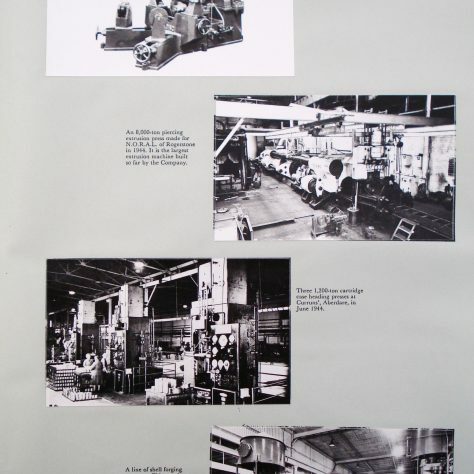 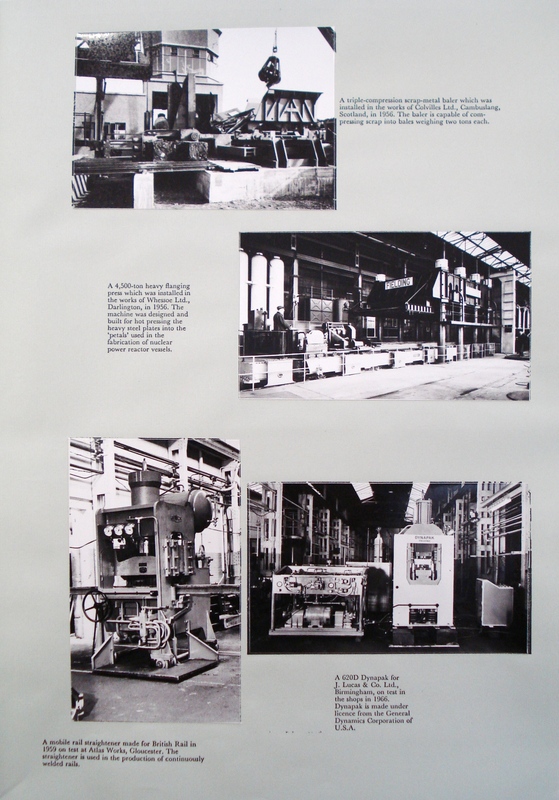 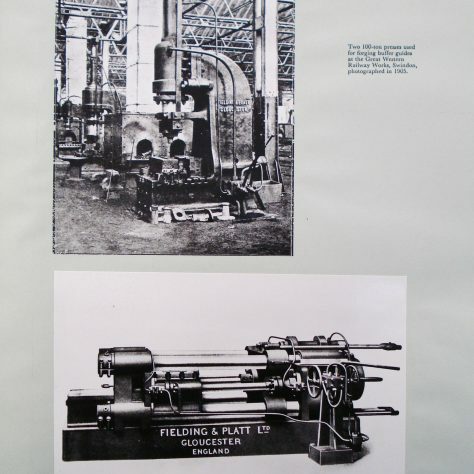 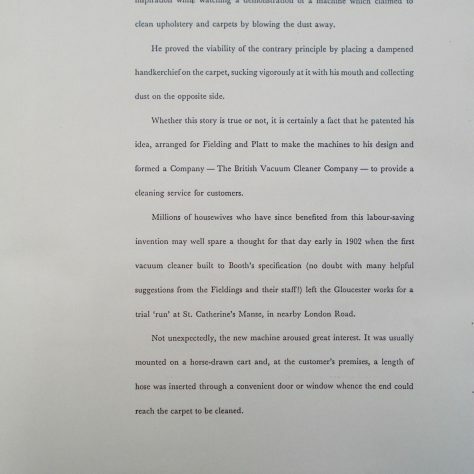 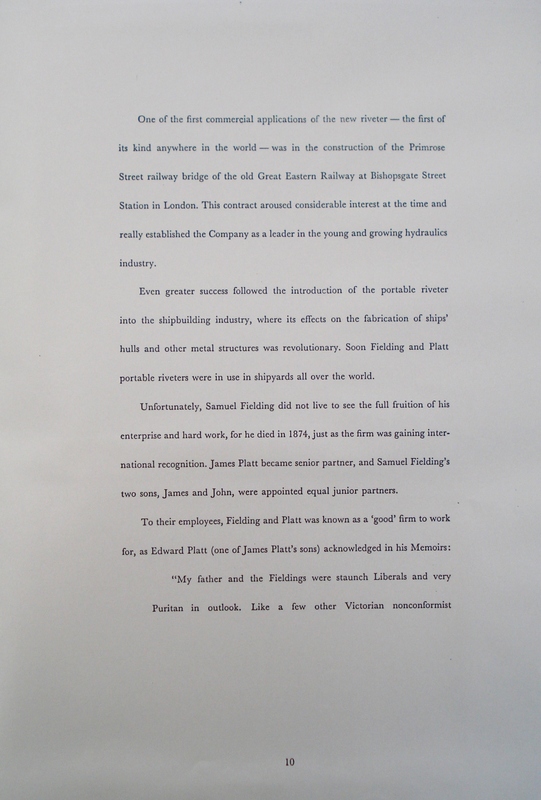 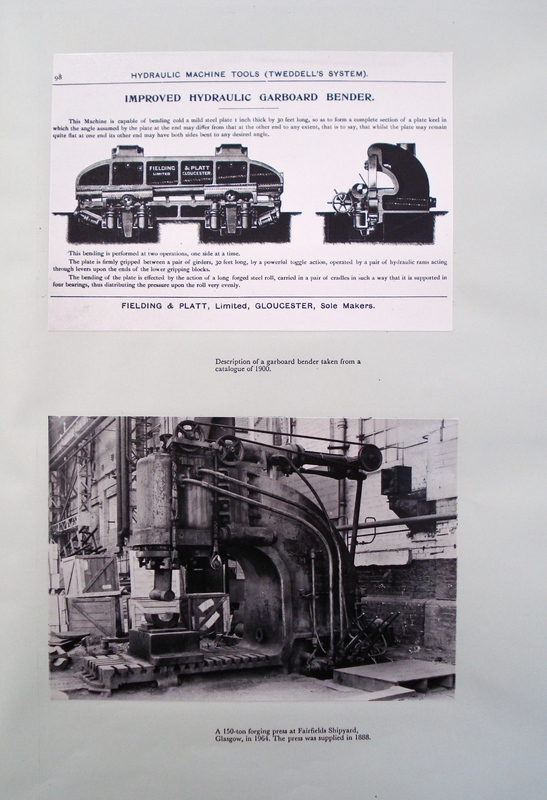 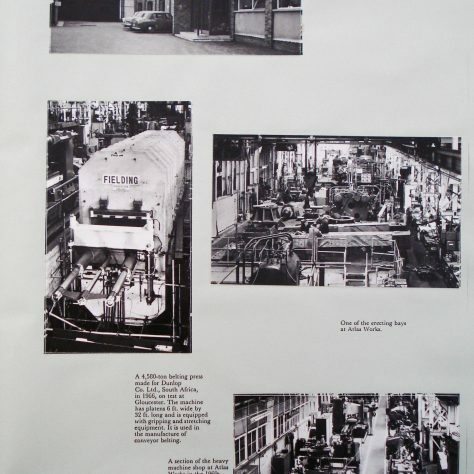 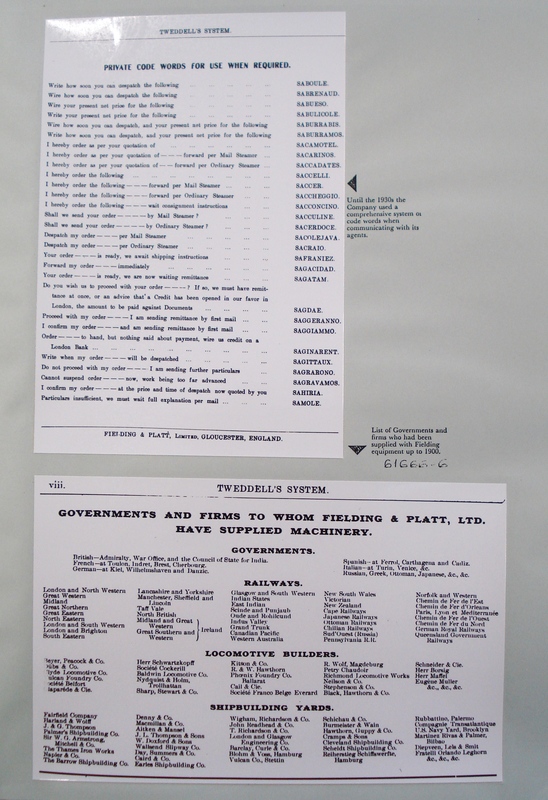 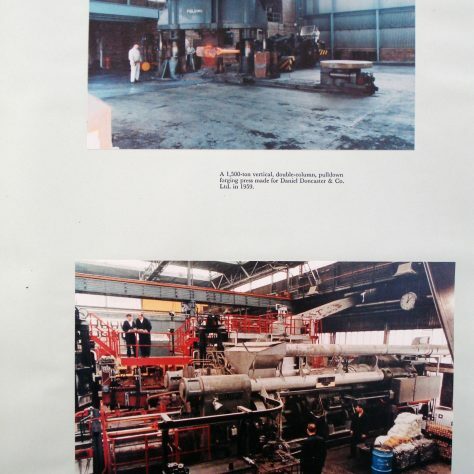 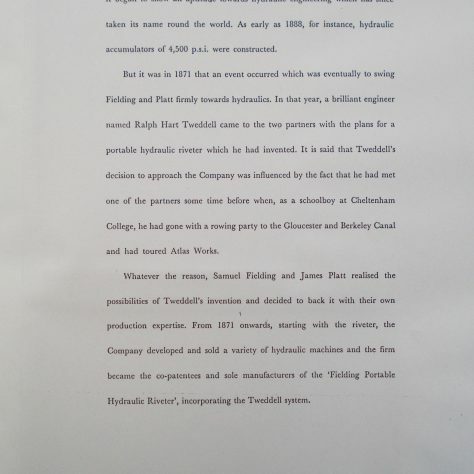 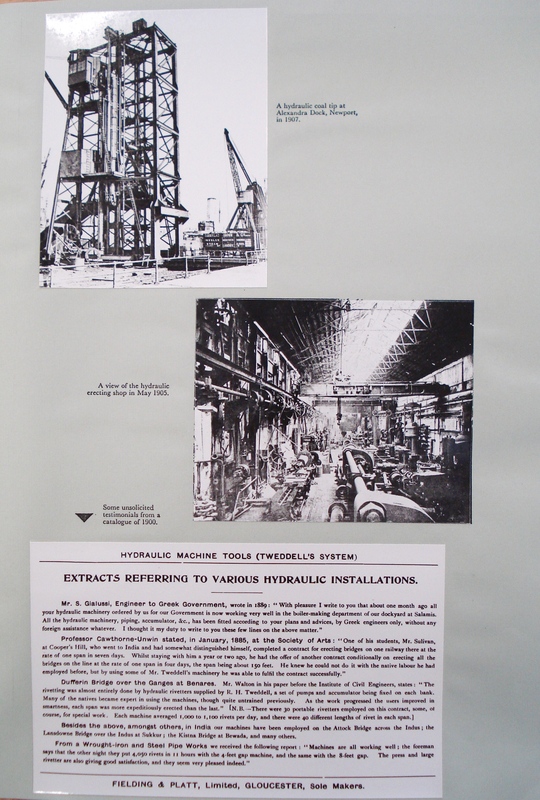 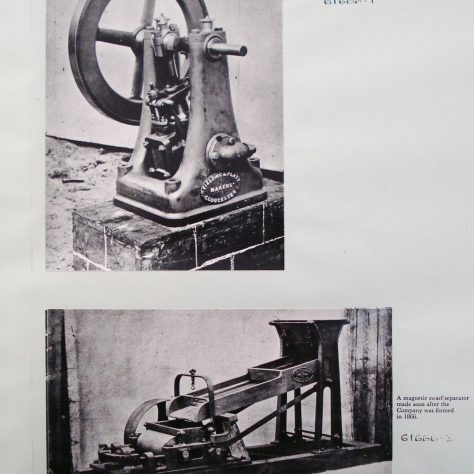 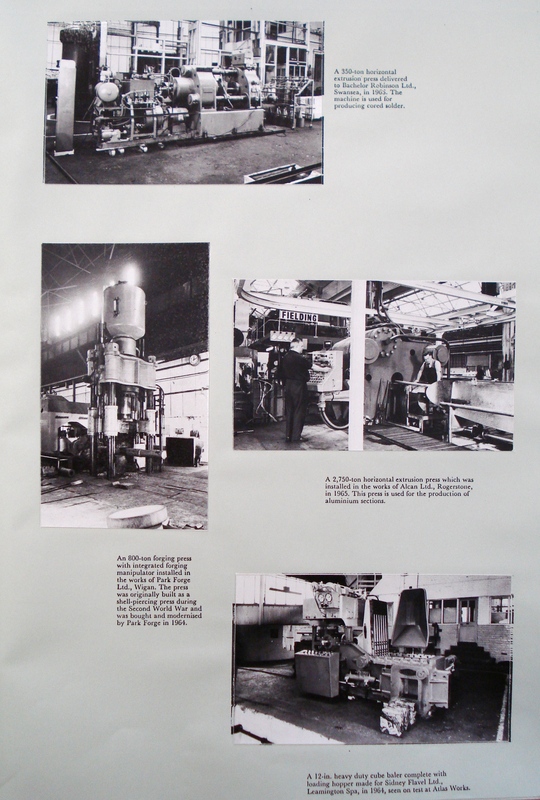 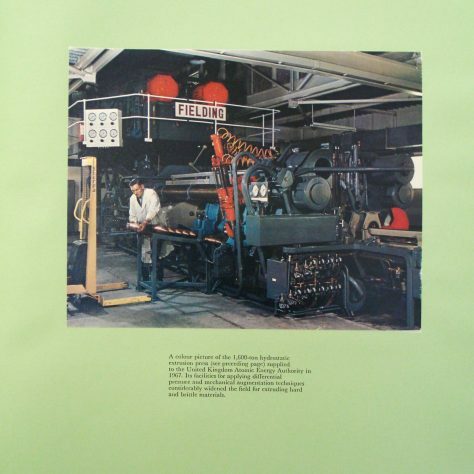 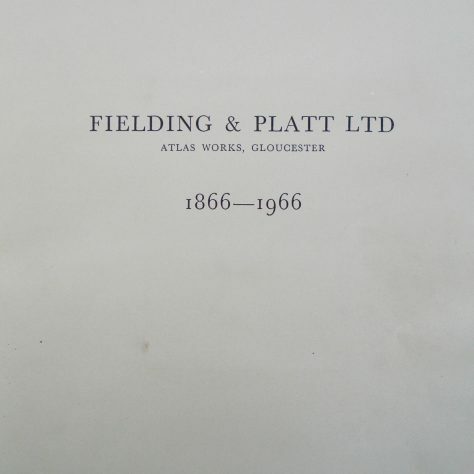 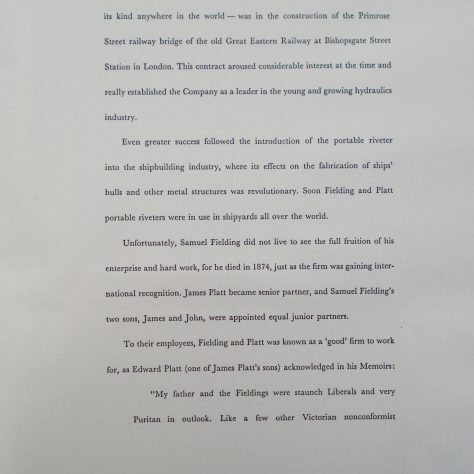 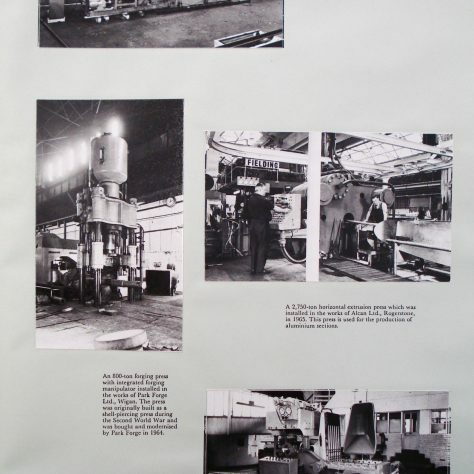 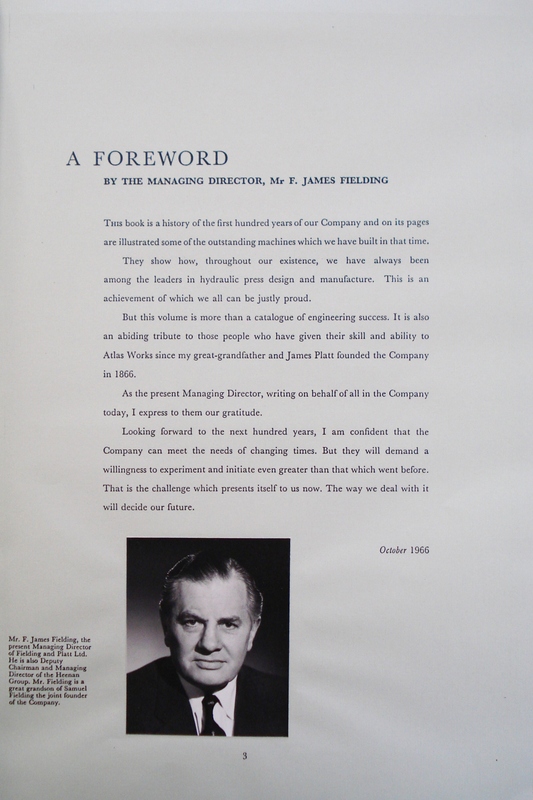 This limited edition booklet was prepared around 1966 by Roy Pegler, Chief Development Engineer, with the assistance of the Fielding & Platt publicity and photographic departments. 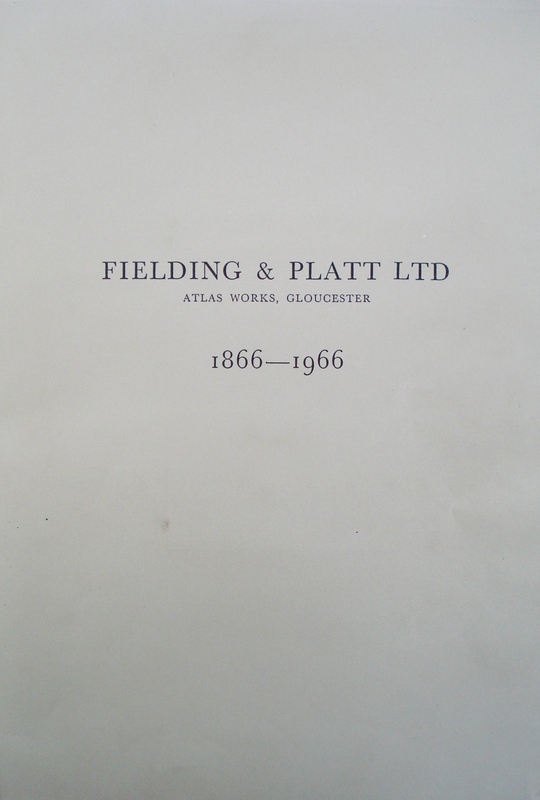 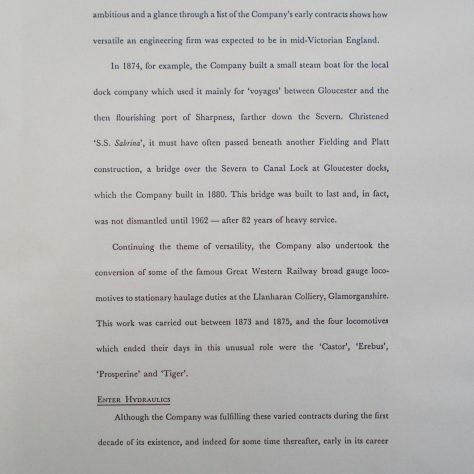 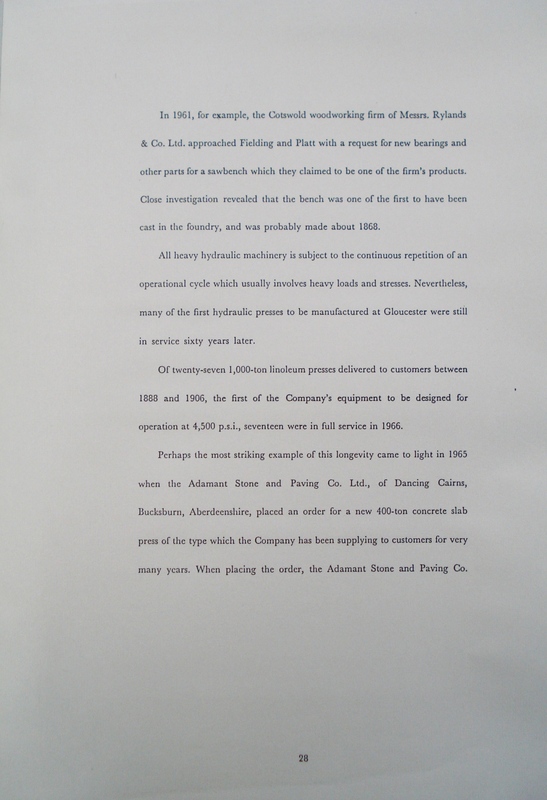 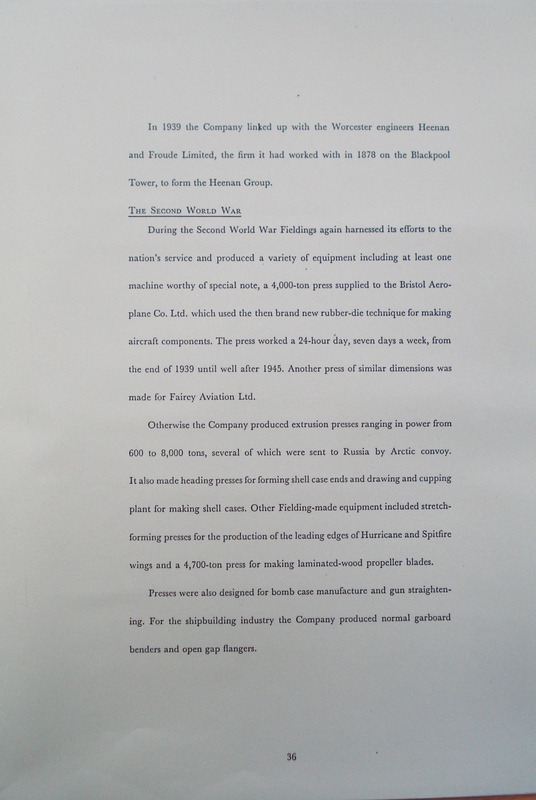 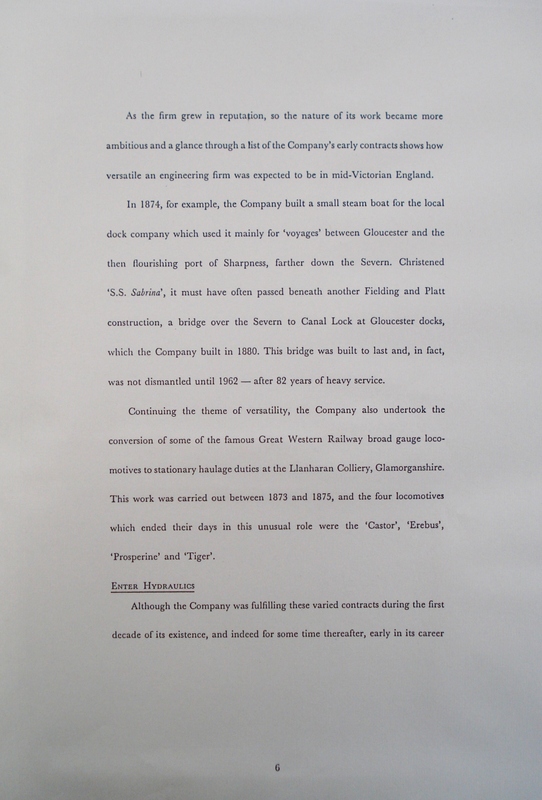 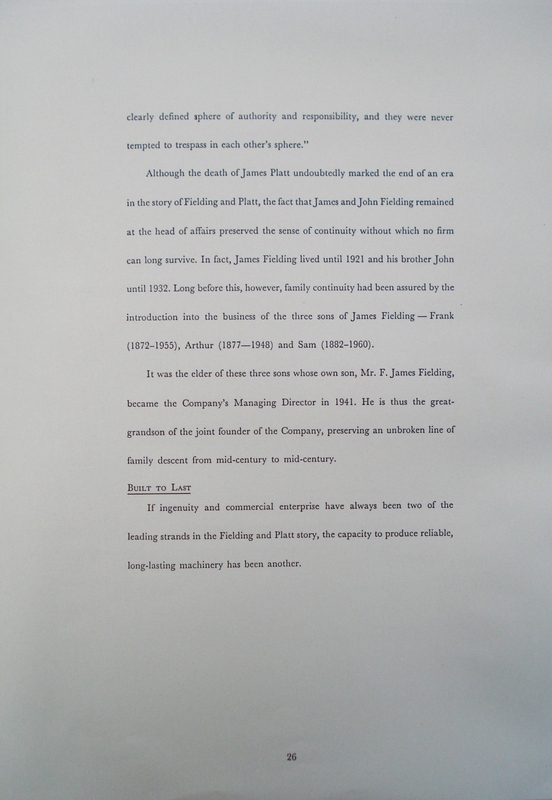 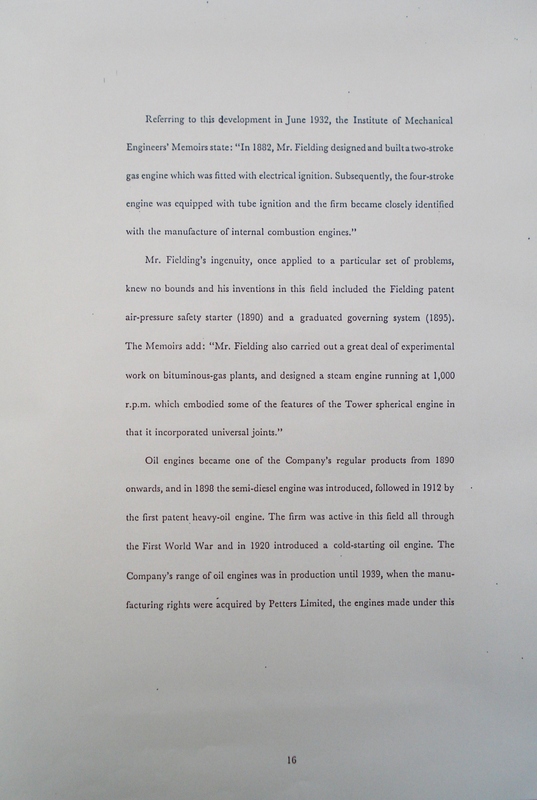 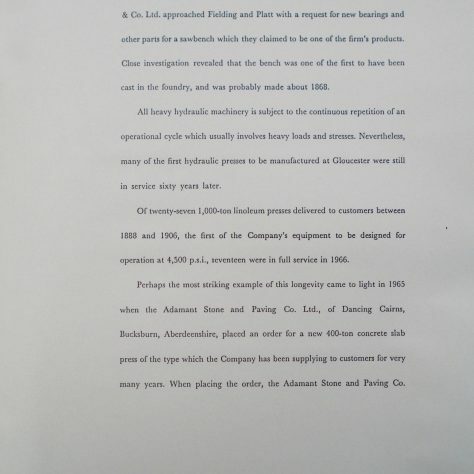 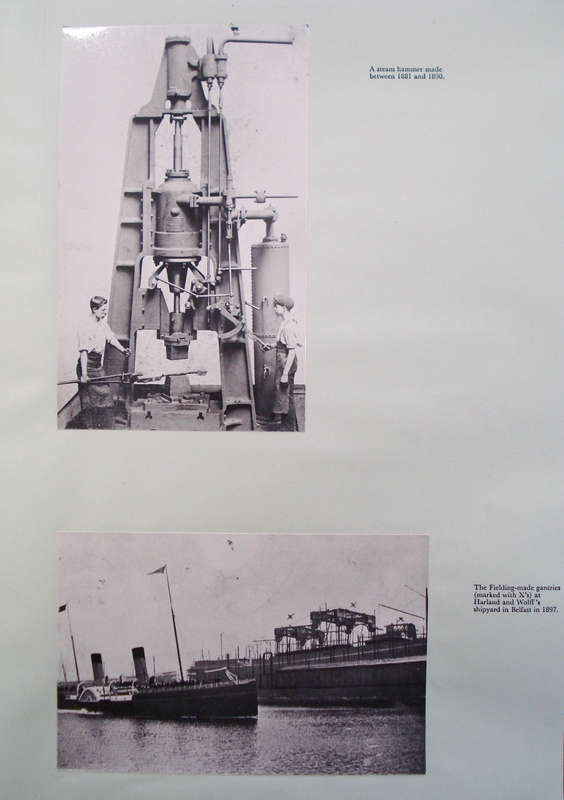 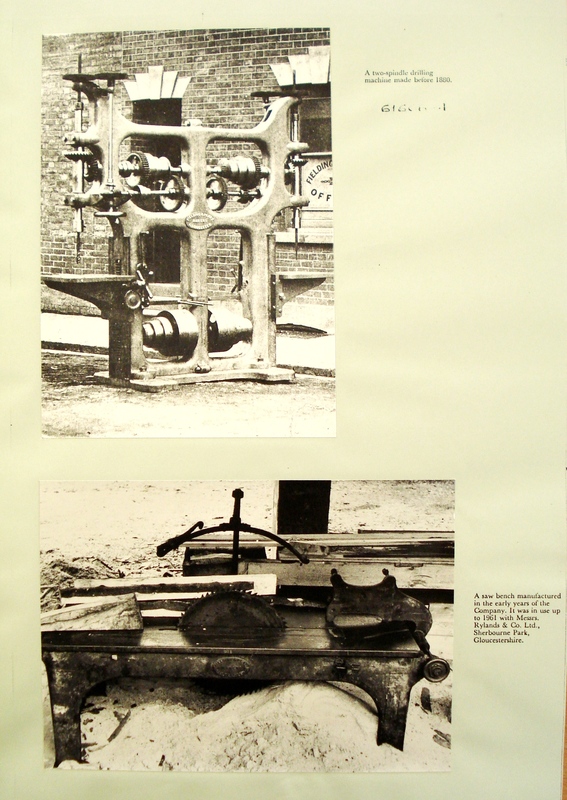 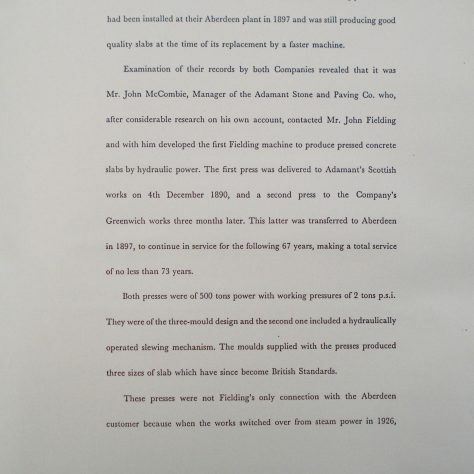 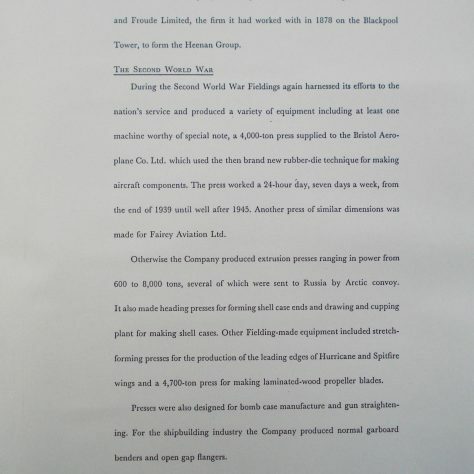 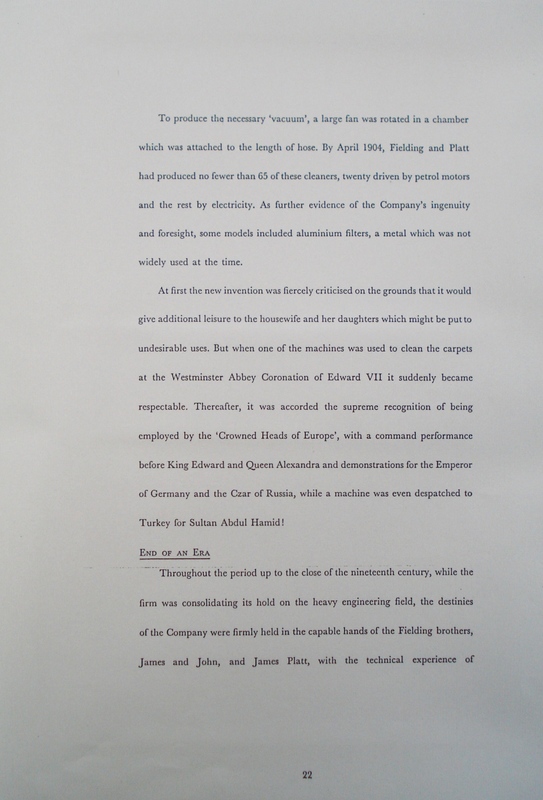 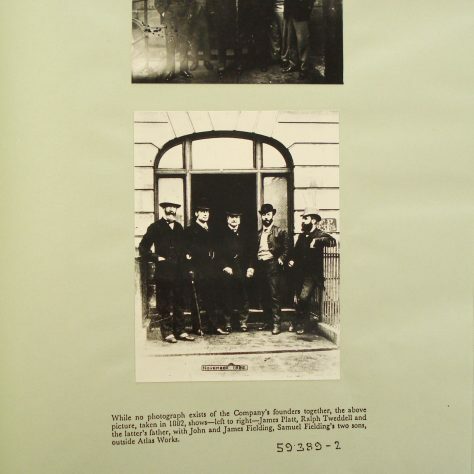 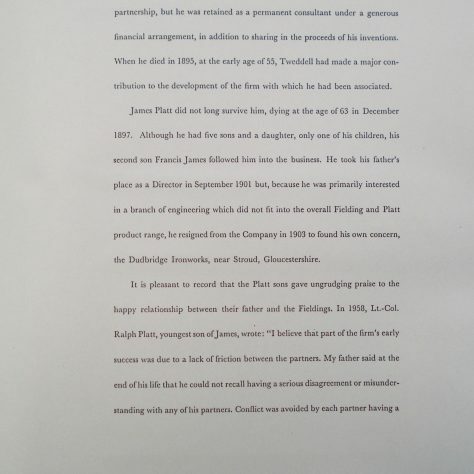 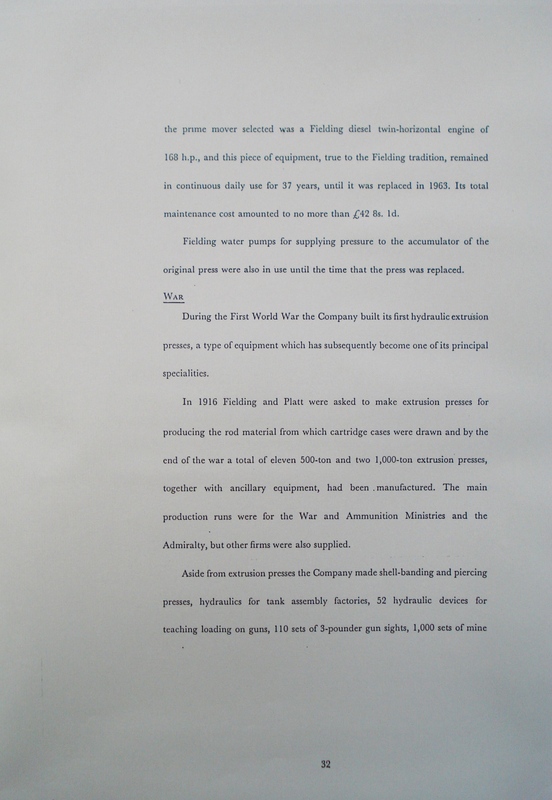 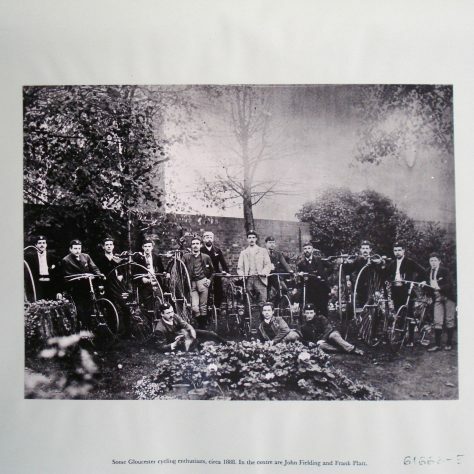 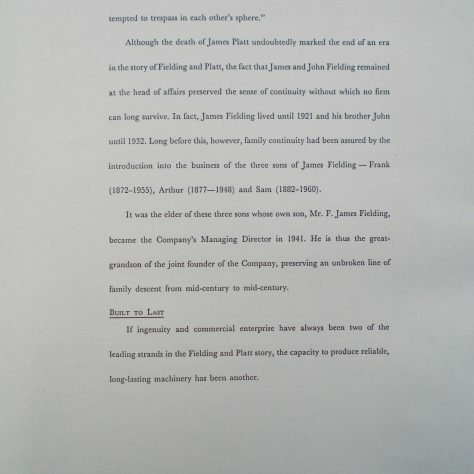 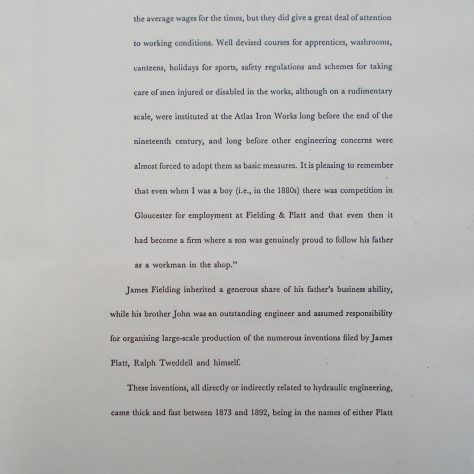 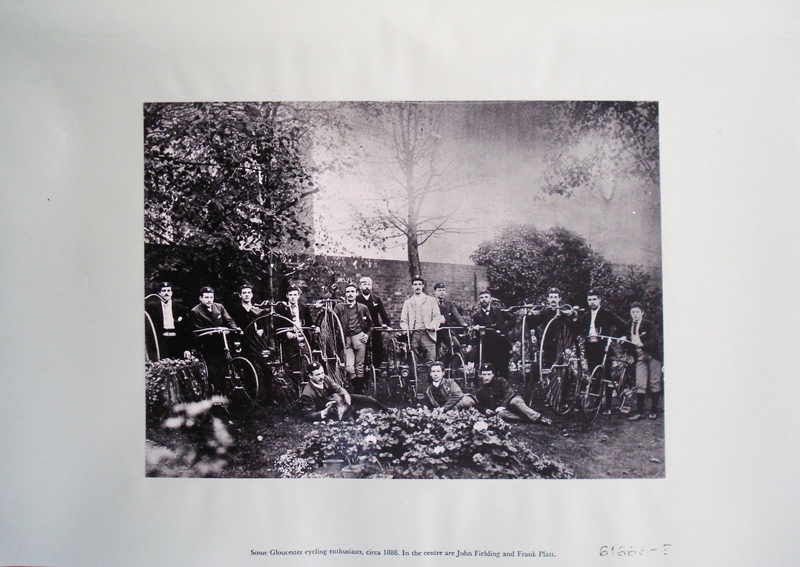 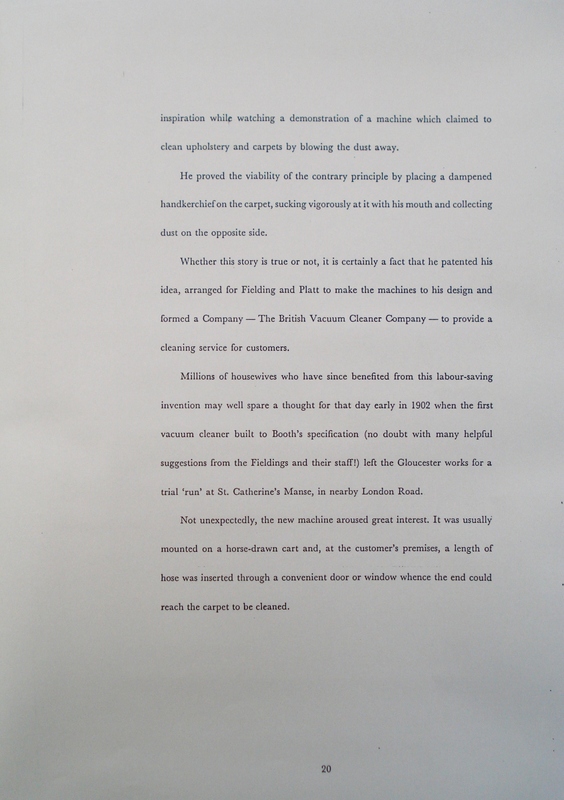 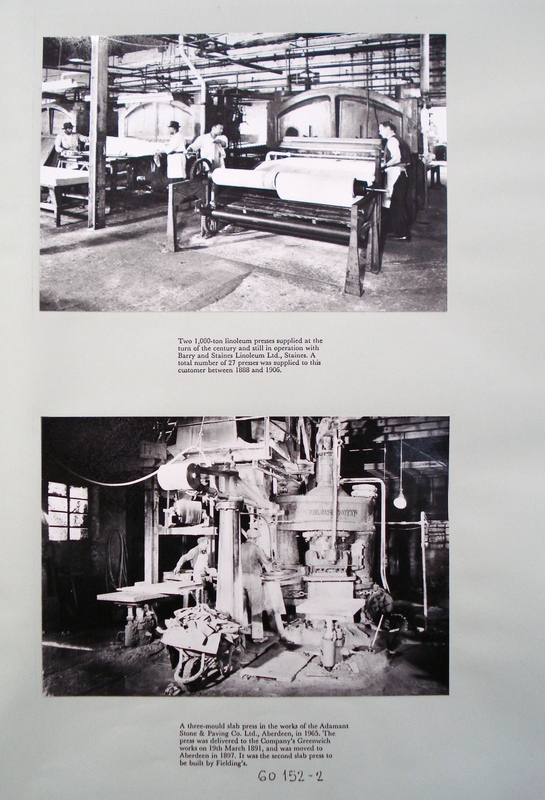 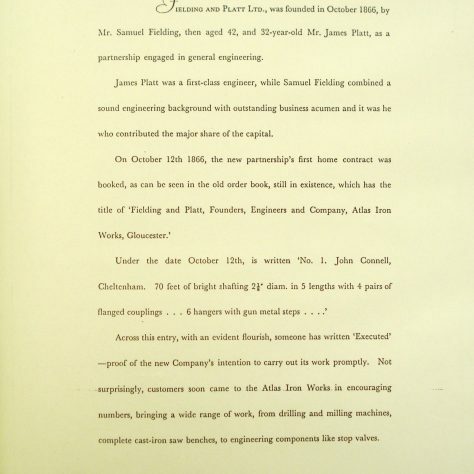 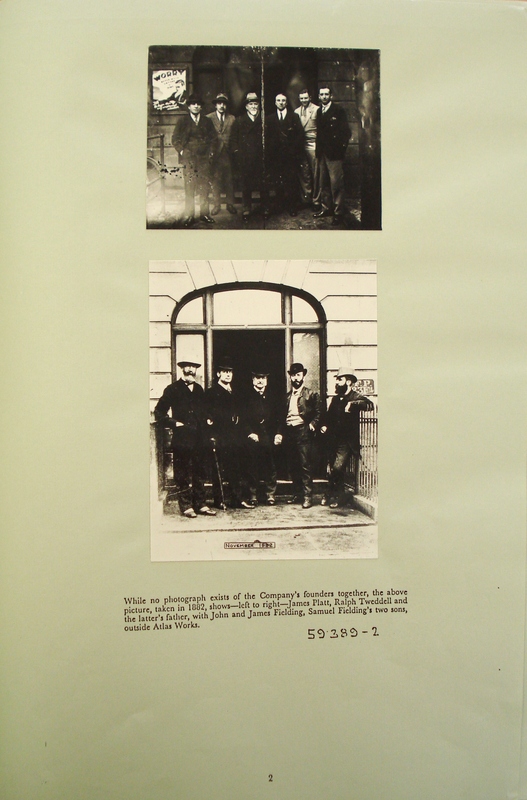 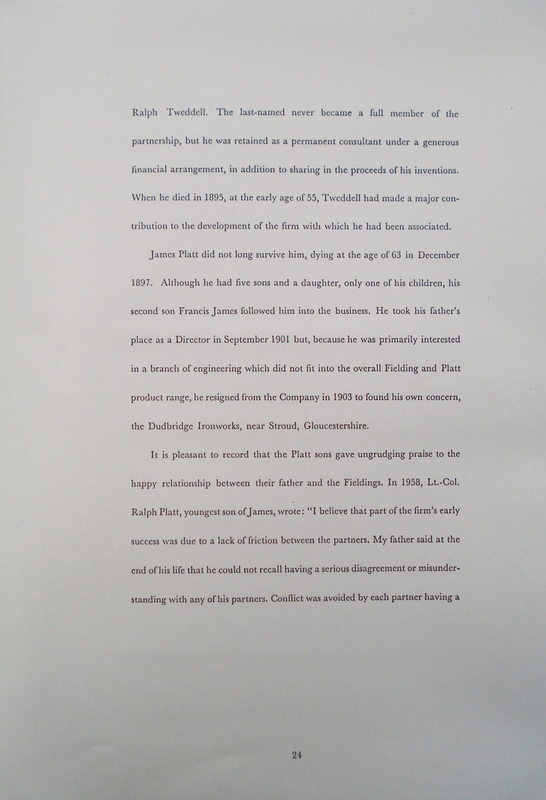 The copy in the Gloucestershire Archives was donated by Pete Skelton, former member of the photographic department. 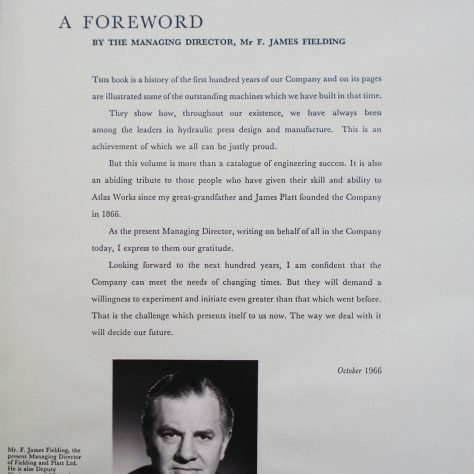 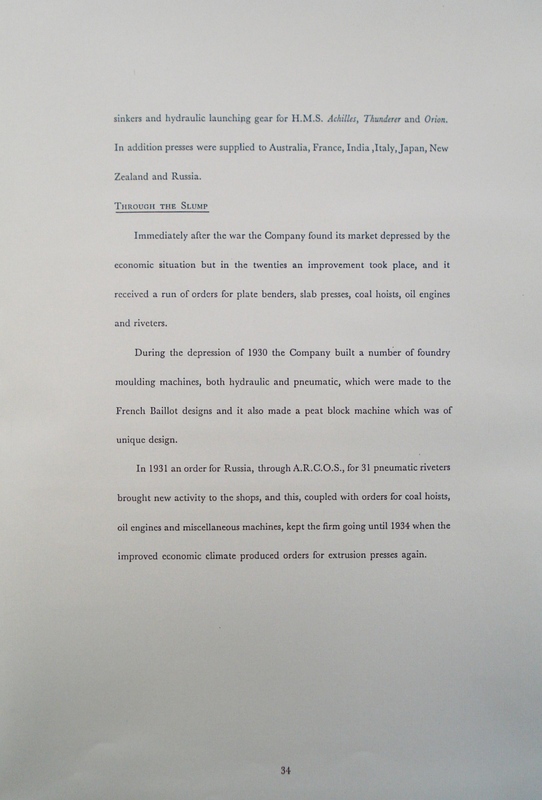 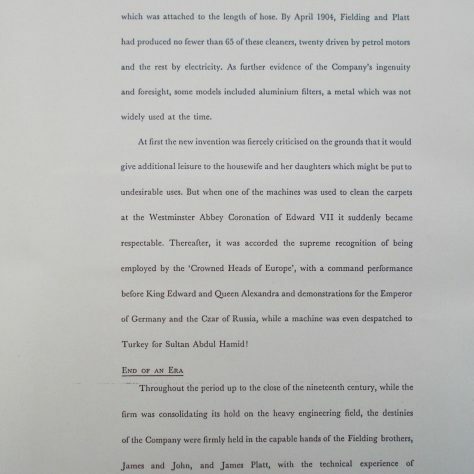 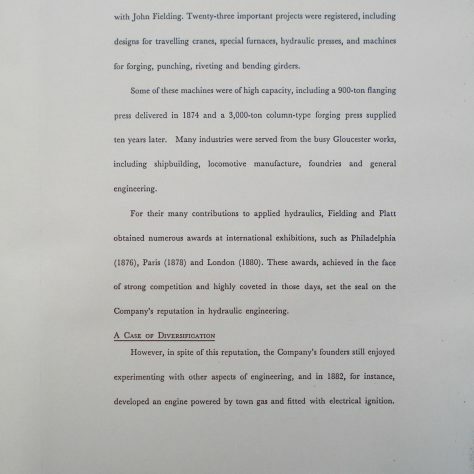 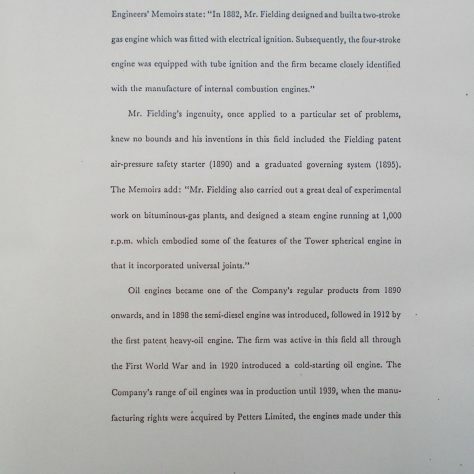 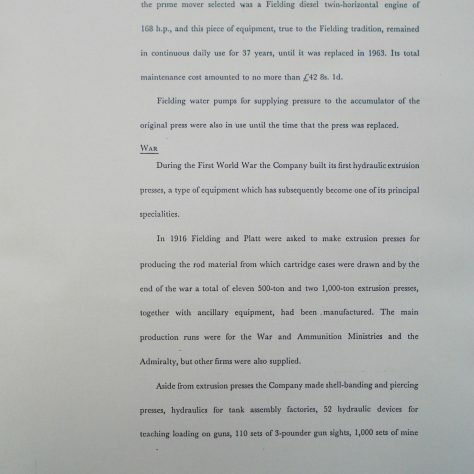 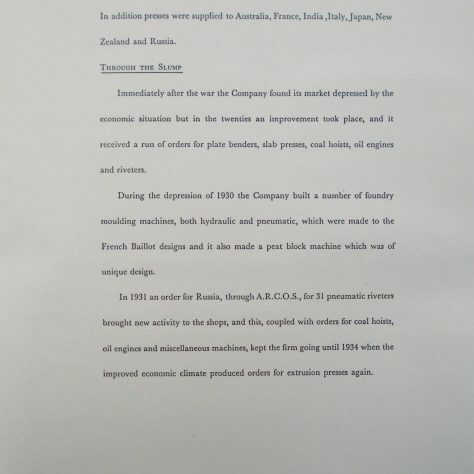 If you remember the Centenary Book, know the whereabouts of any other copies or were involved with its preparation, please click on the words Add a comment about this page below.